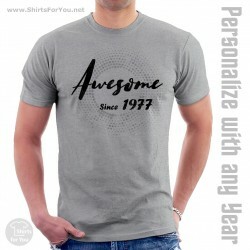 You can personalize this t shirt with any year by your choice. Please add it in Note to seller at checkout. 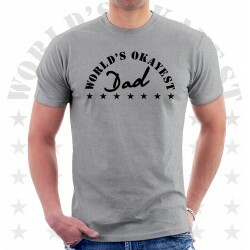 High quality soft cotton t-shirt. Great colors. High quality of printing. Please check the description or the last photo for the right size for you! 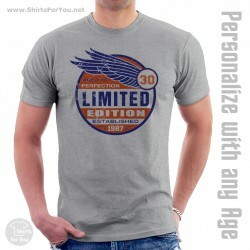 You can personalize this t shirt with any age by your choice. Please add it in Note to seller at checkout. 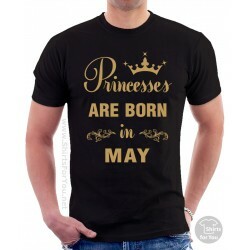 High quality soft cotton t-shirt. Great colors. High quality of printing. Please check the description or the last photo for the right size for you!